Giovanni Zucchi provides insights on the art of blending: how a top quality oil is born. 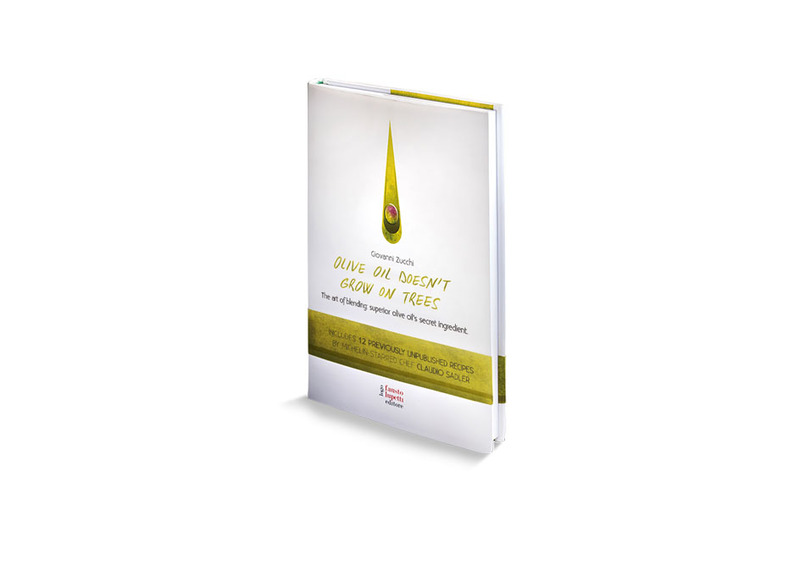 “Oil doesn’t grow on trees. It may be paradoxical, but it’s true. Oil is the fruit of the labour of all those who tend the olive trees, who press the olives, and create the character of a blend.Our oils are the outcome of a development process involving the senses and the ability to interpret and combine different fragrances and flavours to achieve a new product, a new blend. Giovanni Zucchi’s book “L’olio non cresce sugli alberi. L’arte del blending: come nasce un olio di grande qualità” [“Oil doesn’t grow on trees. The art of blending: how a choice quality oil is born”] also contains 12 original recipes specially created by Michelin-star chef Claudio Sadler. Available from bookshops and also online. Title: Olive oil doesn’t grow on trees. The art of blending: how quality olive oil is created.